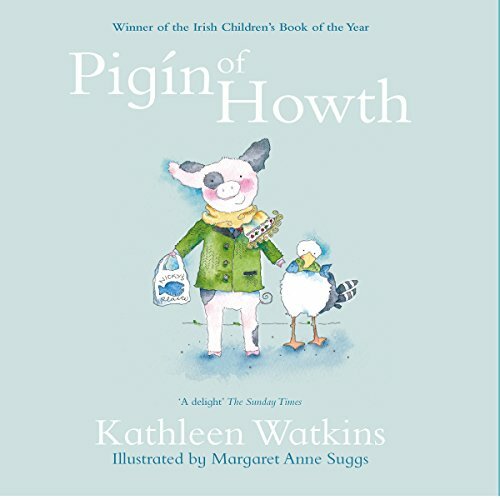 Showing results by publisher "Gill Books"
A collection of stories about a pig named Pigin and his friends, Sammy Seal, Sally Seagull, The Badger of Ballsbridge, and the fairies who live in Howth Castle. Pigin learns how to swim, goes on a magic carpet ride, and even gets to meet the President of Ireland! Ages eight and up.